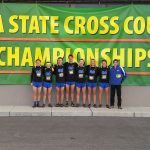 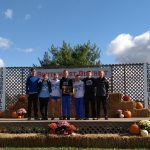 Boys Varsity Cross Country · Oct 21 Boys Cross Country team WINS District Title! 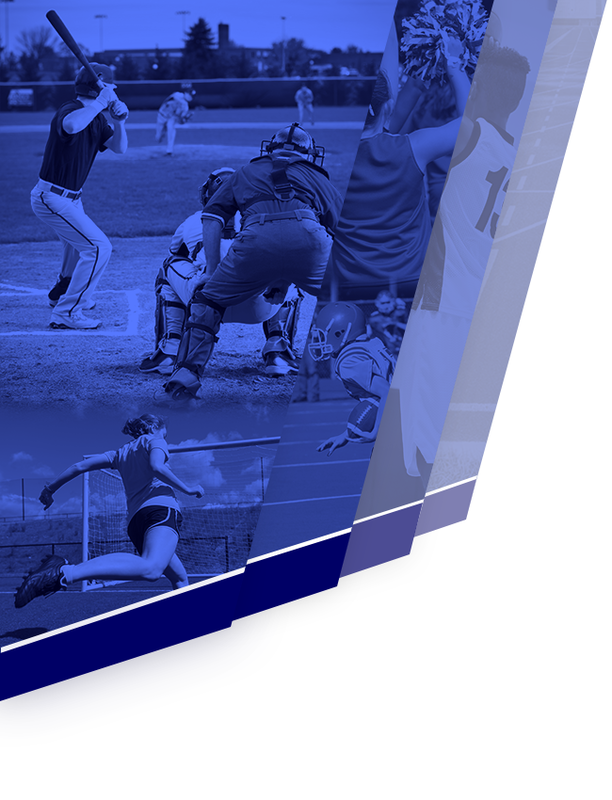 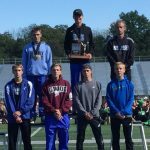 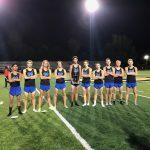 Boys Varsity Cross Country · Oct 14 Boys Cross Country wins GWOC West Division Title! 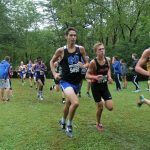 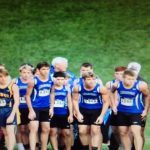 Boys Varsity Cross Country · Sep 9 Boys Cross Country runs tough in the mud!